As interviewers, we often deal with a large number of talented candidates who rock coding questions but are still unable to properly describe a project that they have done recently. Interviewers are encouraged to ask behavioral questions and go over the past experiences at the beginning of interviews so that the candidates become comfortable before jumping to the technical part. It makes the behavioral part even more important since failing on the simple non-technical questions at the beginning can lead to the bad first impression on the interviewer and more stress on the candidate's shoulder. Tell me about one of the most technically challenging projects you have done. What will you do differently if you are given the same project again. Tell me about the project that you are most proud of. Tell me about the time that you had conflicts with your teammate/manager, how you resolved it, and what you learned. Tell me about a time that you were behind a deadline and you knew that you could not meet it. Tell me about a time that you had to implement a workaround (vs. a solution) for a critical issue to meet a deadline. What did you do with the issue after the deadline? Tell me about a time that you introduced a technical debt in your work. Could you mention some general issues in your current job? Have you taken any action to mitigate/resolve those issues? Why do you want to leave your current job? Why do you want to join us? What do you know about our company? If you have worked in many companies for short periods of time (< 2yrs), why do you switch your jobs so quickly? How do you see yourself in whatever years? (another one that I don't like personally). The list can go larger and larger. What you should do is to read your resume very well and know the details of projects you have mentioned. Interviewer might go deep to any of those projects and you are still required to answer the related questions. 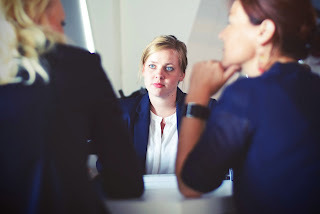 Important tip for experienced candidates: On onsite interviews, you are interviewed by multiple people and they ask behavioral questions the same as or similar to questions mentioned in this post. Always try to bring a different project (or mention that you have explained the same project to another interviewer) while describing a situation. Otherwise, in debrief after the interviews, interviewers might argue that you have done very few projects so you are not able to mention more. 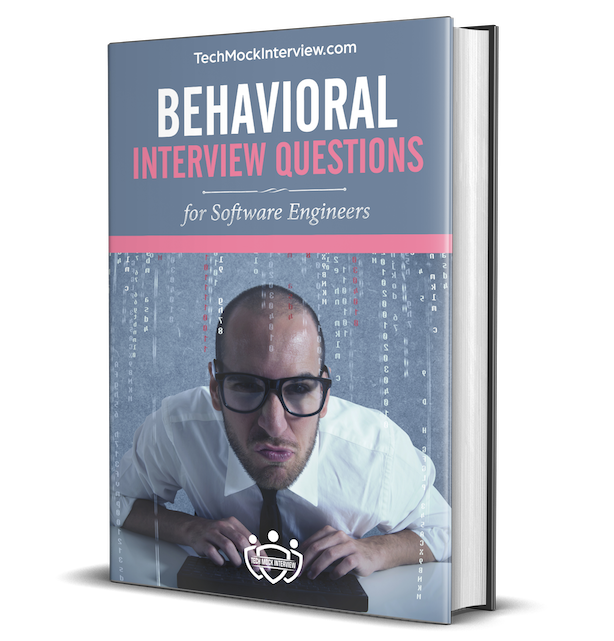 At TechMockInterview, interviewers are also encouraged to ask some behavioral questions at the beginning before they go to the technical part. Please let us know if you know any other popular question missing in our list. In our recently released "Behavioral Interview Question for Software Engineers" ebook, we provided strategies for addressing each question, followed by sample responses from engineers currently working in large tech companies. This collection has been validated with a number of hiring managers to ensure that the dialogues are aligned with their expectations. 28 Unique behavioral interview questions often asked in software engineer interviews. 50+ Tips and notes recommended by experienced interviewers and software engineer managers. 50+ Samples of good answers given by employees in large tech companies. Unlimited free editions of the ebook. Notifications of promotions for our mock interviews at TechMockInterview.com. The price for the ebook is 19$ 8.9$ (53% off for limited time only, No Discount Code is required! ).